*Check out the Nap Zapper in action in our informative video below! Our Nap Zapper - The No Sleep Study Aid is the ultimate dorm supply. In college, there will be plenty of nights when you'll be up late doing homework, writing papers, and studying in your dorm room. Protect yourself from falling asleep while studying and ensure that you don't waste valuable time to master your course work with our Nap Zapper. 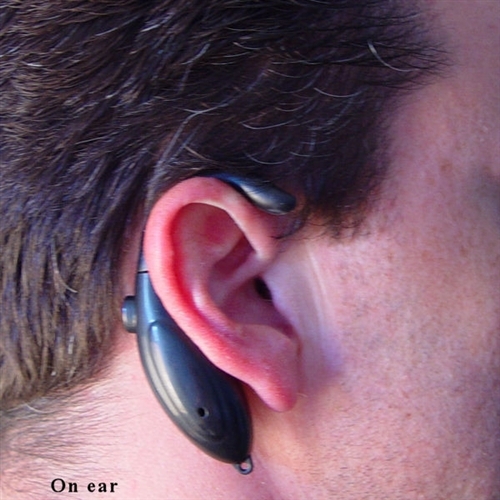 If your head starts to nod as you doze off, the Nap Zapper will alert an alarm in your ear to wake you up. 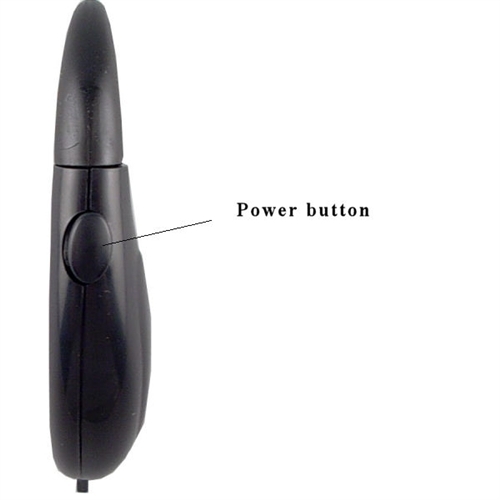 Our Nap Zapper isn't just perfect for studying, but it is also great for long drives and staying awake at your job. When you're in college, if you bring a car with you to school you will most likely have to drive yourself home on breaks. 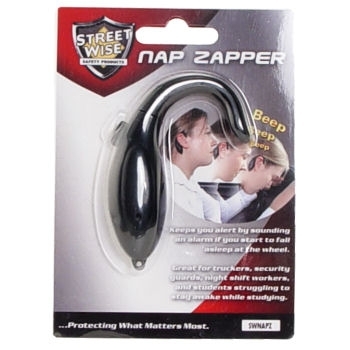 You can use our Nap Zapper to make sure you don't doze off into a micro-sleep at the wheel. If you have a job in your college town or on campus through a work study program, you can be sure to look like the most dedicated worker there by never sleeping for even a millisecond. No longer will you need to use the excuse "I was just resting my eyes." With our Nap Zapper - The No Sleep Study Aid you will never have to rest your eyes at inappropriate times again!